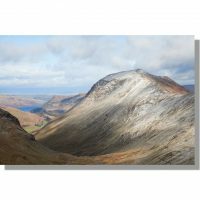 I have been a keen hiker for many years and more recently landscape photography has become a passion of mine, concentrating on the Lake District and Yorkshire Dales. Feel free to browse my galleries. 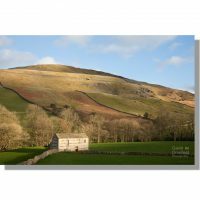 My photos of the Lake District and Yorkshire Dales photo gallery are the ones that are updated most often. I hope you enjoy them. Additionally you can subscribe to my newsletter by entering your email at the foot of this page. 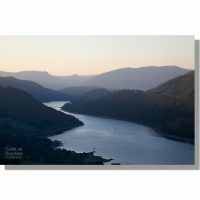 If you are interested in buying prints of any of the photos on this site please visit the online shop where high quality prints, framed prints, greetings cards and canvas prints are available in a range of sizes. All come with a 30 day money back guarantee. 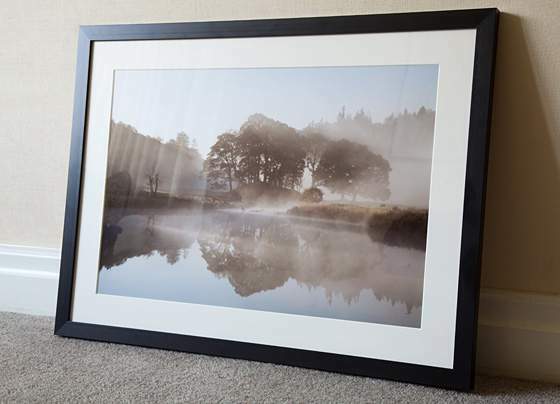 Alternatively, should you be interested in any of the landscape photographs for commercial purposes please view my stock photography collection on Alamy.